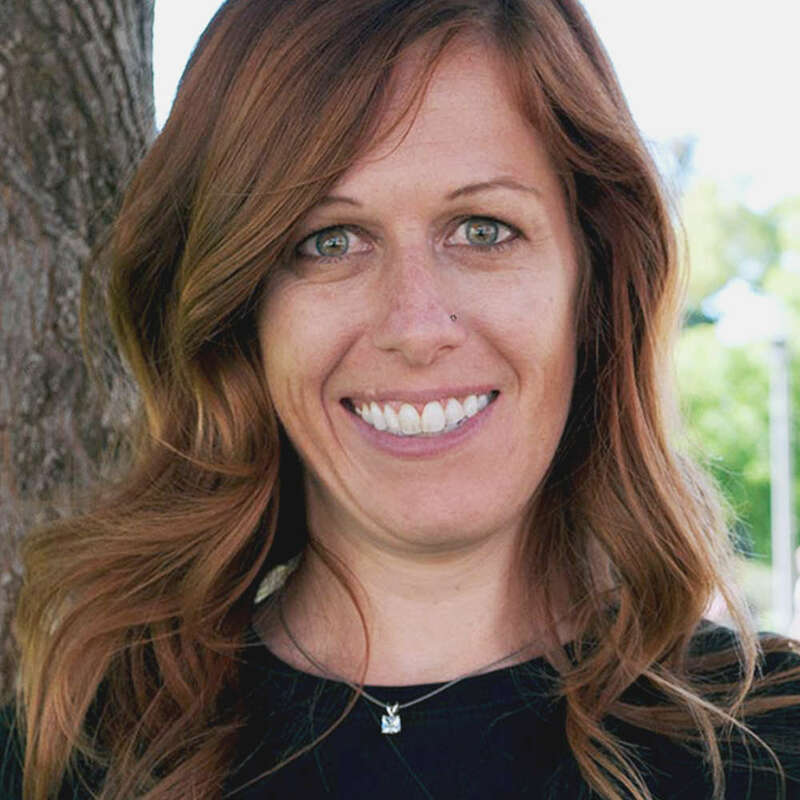 Rebecca Brooker, Ph.D., is an assistant professor in the Department of Psychology at Montana State University. She completed her graduate training at Pennsylvania State University and was a postdoctoral fellow in the Department of Psychology at the University of Wisconsin—Madison. Dr. Brooker is an active member of the Society for Research in Child Development, the Society for Psychophysiological Research, and the International Society for Infant Studies. Dr. Brooker's research is aimed at elucidating the behavioral and biological mechanisms of risk for anxiety problems during early life. She is particularly interested in attention-related neural circuitry as processes that promote or impede risk. Her work is guided by the temperament theory and by the developmental psychopathology perspective. Request More Articles From Rebecca J. Brooker, Ph.D.
Did you find these articles helpful? Click to request more articles from Rebecca.